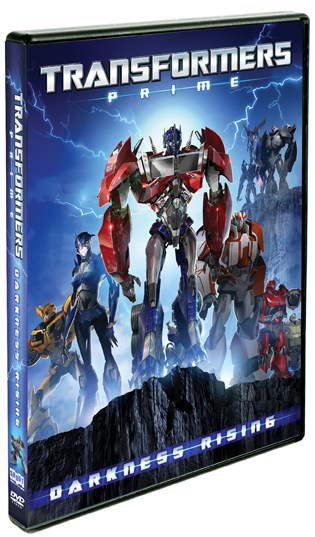 From Roberto Orci and Alex Kurtzman, the writers behind the megasuccessful Transformers feature trilogy, comes an amazing new tale of Optimus Prime and his valiant Autobots in their fight against Megatron and his villainous Decepticons. 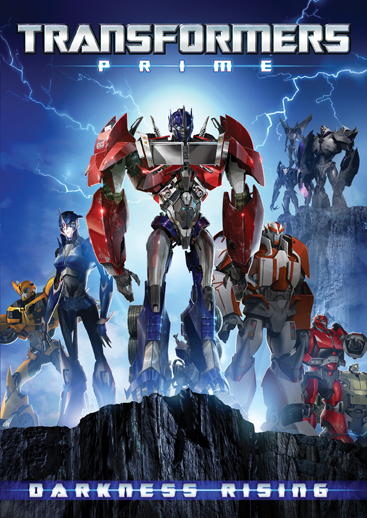 Optimus Prime, Bumblebee, Arcee, Ratchet and Bulkhead are back to “roll out” against Megatron’s latest attempt to conquer Earth. 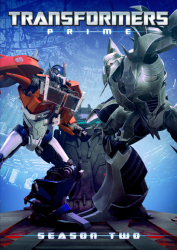 And Megatron proves to be more powerful than ever, having acquired a rare element that allows him mastery over life itself. 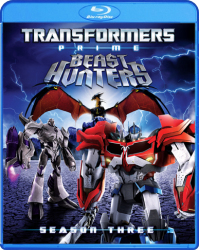 The Autobots may be few against the Decepticon horde, but they find increased strength through bonds forged with three human friends. 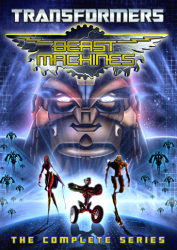 Shown on TV as a five-part miniseries, “Darkness Rising” is present here as an uninterrupted movie. 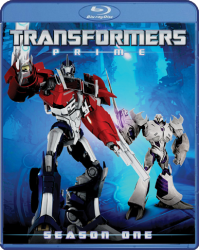 See why Transformers: Prime has taken the world by storm by watching where it all began! 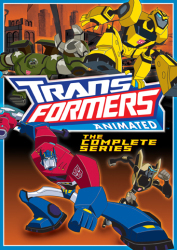 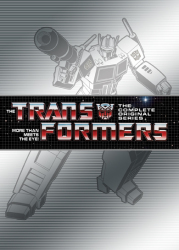 Features the voice talents of returning Transformers legends Peter Cullen and Frank Welker alongside a superstar cast including Adam Baldwin (Chuck), Ernie Hudson (Ghostbusters), Dwayne “The Rock” Johnson (Fast Five), Gina Torres (Firefly), Clancy Brown (Lost), Tony Todd (Final Destination) and Jeffrey Combs (Re-Animator)!